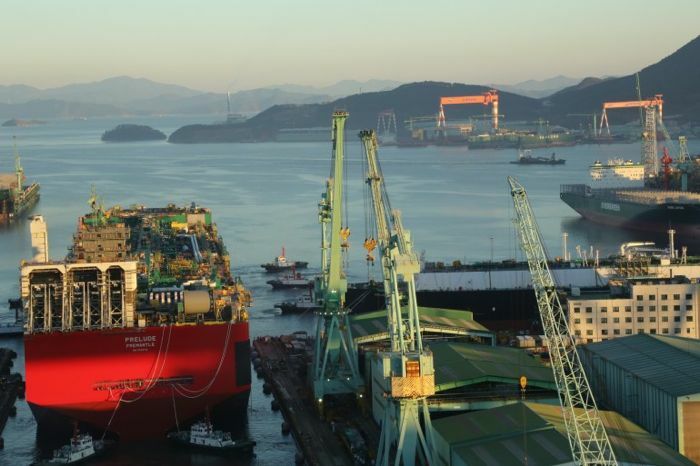 The worlds largest ship has been floated out of dry dock in South Korea, it measure 1,601ft long, and is actually longer than the Empire State building. 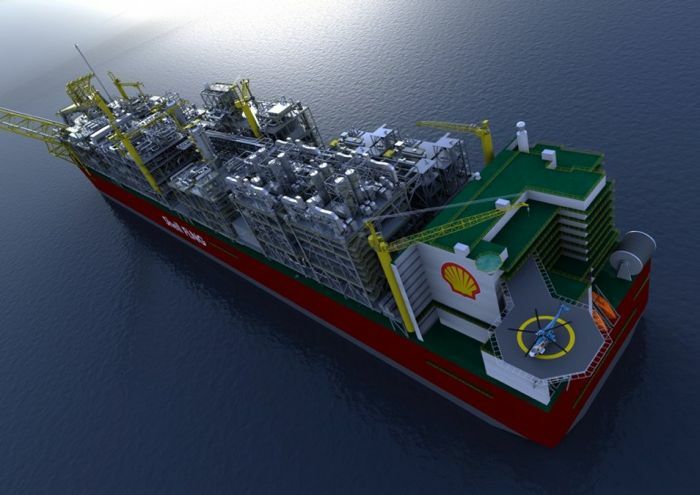 The ship belongs to Shell and it is called the Prelude, it measures 243ft wide, it is still being constructed at the moment, and when it is finished it will be used as a liquefied natural gas facility. The Prelude will be used for the production of liquid natural gas, the gas will then be transferred to individual transport ships, and when the vessel is at sea with a full load it will weigh a massive 3.6 million tonnes, without a load it will weigh 661,400 tones. 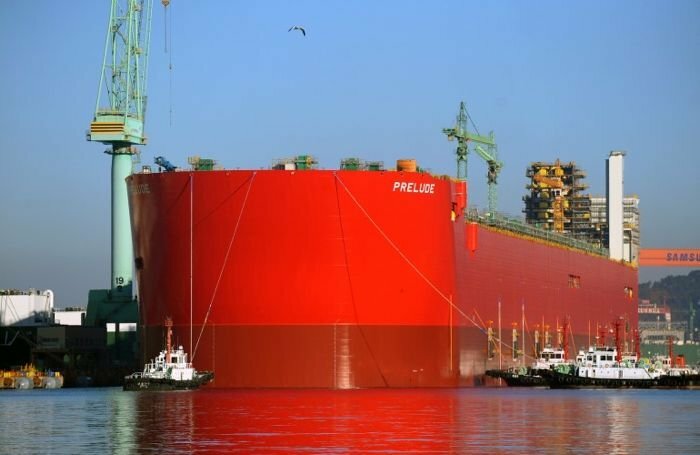 This massive ship will be capable of storing 430 million liters of liquid gas, which is enough to fill 175 Olympic swimming pools, You can find out more information about the worlds largest ship, which was built by Samsung in South Korea for Shell over at Shell’s website at the link below.